That’s very important. You should first determine your needs. Ask yourself some questions like how much money you need to borrow. Your credit score is the main thing that banks and lenders see before issuing you a personal loan. If your credit score isn’t that much good, you may have a tough time getting the loan. But if your credit rating is good, chances are that you will easily qualify for a personal loan at low-interest. Howecer, you can consult with an expert to counter your negative score. There’s no point in borrowing more than you need. Be sure to analyze the purpose for which you’re applying for loan. We all know that the interest rate on personal loans is a little higher in comparison to secured loans that are supported by assets like property, gold, vehicle or other valuable commodity. Top up home loan or gold loan can be good alternatives for those who can’t afford higher interest rates of personal loans. The more your burrow, the more you pay later on. You should take your time to decide the best personal loan, as there’s no lack of novices and scams that do nothing but spoil your time and money. While applying for a personal loan, you should pay special attention to the terms and conditions to see if they meet your criteria. It has been observed that many lenders use gimmicks to make you agree on their desired terms. So be sure to give it a look before finalizing anything. Your friends, colleagues or family members can help you get to the right personal loan lender. Those who already gone through such situation can better guide you. Asking other for their suggestions always pays off. There’re a number of ways you can ask others for their endorsements. You can use your social media presence and other online sources to get the opinion of more people. There’re lots of review websites available online, which can go a long way toward helping you find the best personal loans. You need to see what others suggest. You can also Google your lender’s business title to look into their reputation in the marketplace. How you look at these tips? 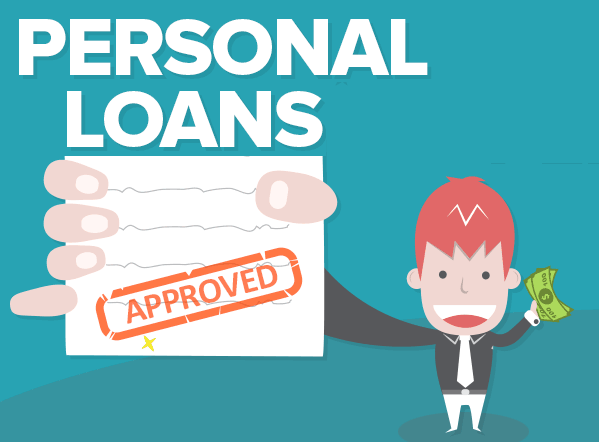 Have something to say about personal loans? Please feel free and don’t hesitate to offer your valuable feedback in the comment section below. We greatly appreciate your comments. Should You Buy Commercial Insurance for Boiler?